During the summer of 1967 there was a buzz on Nantucket: Robert “Bob” Caldwell was dreaming of a way to share his extensive collection of lifesaving memorabilia with the public. That fall Bob gathered with island pal H. H. Kynett, former trustee of the Mystic Seaport Museum, and local mariners and marine enthusiasts Robert F. Mooney, Paul C. Morris, Jr., Charles F. Sayle, and Edouard A. Stackpole to make plans for a museum. On December 6, 1967 at the Town of Nantucket Board of Selectmen’s meeting, the Secretary of the Commonwealth asked the selectmen to clarify that the above mentioned men were all of good moral character as they had put forth an application for certificate of incorporation. Fortunately, all were approved. Soon after, Nantucket Life Saving Museum, Inc. was founded, and the two year journey to build and open the nation’s first Lifesaving Museum began. Fifty years later, we praise the fortitude and forward thinking of Bob and his band of mariners, and we thank them. Bob’s generosity of property, possession, and passion paved the way for thousands upon thousands of islanders and island visitors to hear the story and understand the dramatic lifesaving legacy of Nantucket. As we celebrate fifty years of incorporation, we pause to give honor. 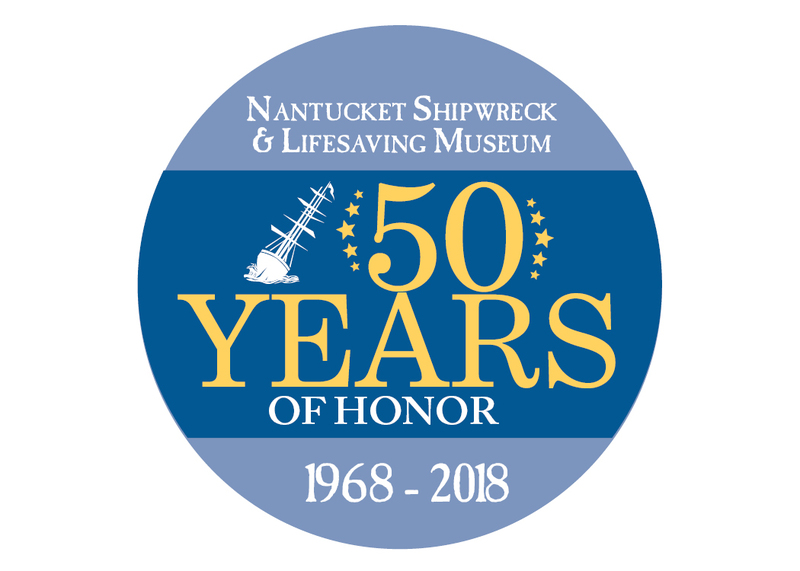 We honor Robert “Bob” Caldwell, H. H. Kynett, Robert F. Mooney, Paul C. Morris, Jr., Charles F. Sayle, and Edouard A. Stackpole for ensuring Nantucket’s lifesavers and their legacy of selflessness and service are never forgotten. We honor those who risked their lives to save others. We honor those who lost their life in pursuit of rescuing another. We honor Nantucket and her courageous characters. We honor our supporters who make our work possible. And we honor the first responders of today, who safeguard our community and help all souls in peril.